In commemoration of the scientific achievements of Karl Weissenberg, performed in several European countries, the European Society of Rheology (ESR) decided in 1997 to create a “Weissenberg Award” for outstanding, long-term achievements in the field of rheology. Eligible are rheologists whose centre of scientific activities lies in Europe. The award is bestowed biannually. The Weissenberg Award committee has three members, likely past Weissenberg award winners. The term is for three nomination rounds and the chair is the member serving in her/his last round. 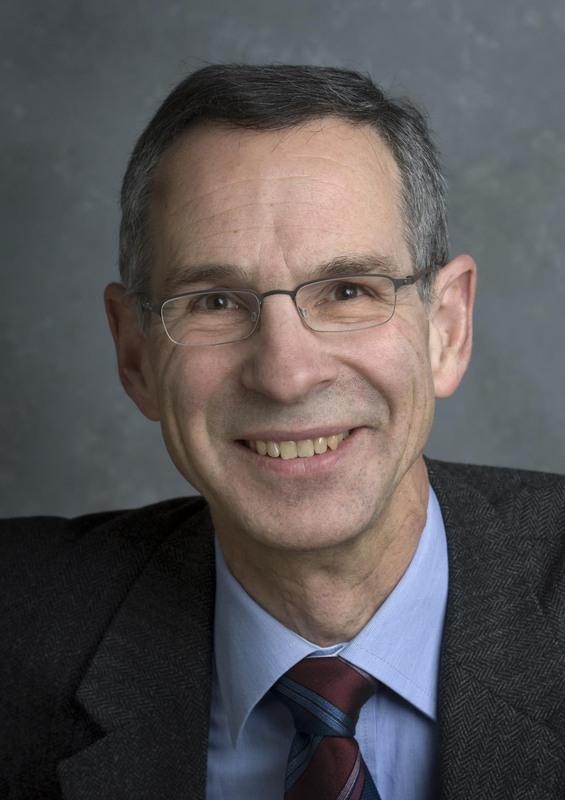 The 2019 Weissenberg Award recipient is Jan Vermant from ETH Zurich, Switzerland. Prof. Jan Vermant is one of Europe’s finest experimental rheologists and also a leading scientist in colloid and interfacial dynamics. His work includes important findings on dispersion rheology and is recognized for his innovative and foundational contributions to interfacial rheology. He has profoundly influenced this latter topic through the development of new experimental methods, morphological control of model complex interfaces, and theoretical analysis of non-Newtonian interfacial flows. His outstanding accomplishments were recognized by the leadership of the ETH Zurich and he recently moved to that institution to hold the first chair in soft materials. He has also received the 2009 Journal of Rheology Publication Award of the Society of Rheology, the 2016 Lars Onsager Medal and Professorship (NTNU, Norway) and is a Fellow of the Society of Rheology (USA). 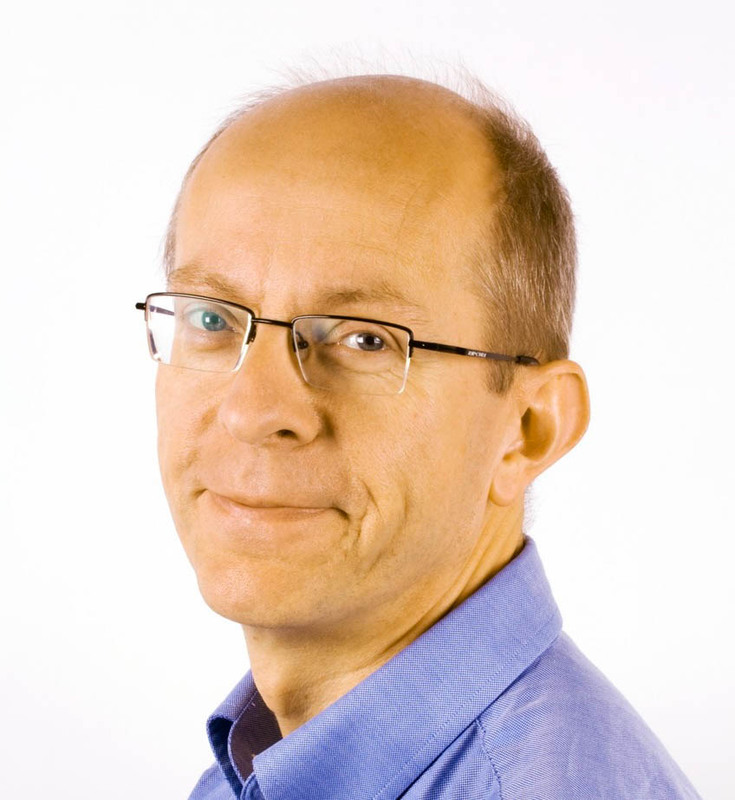 Jan Vermant has established a world-class research program in experimental rheology with dual focus on instrumental development and advances in colloidal and interfacial dynamics. His work includes seminal discoveries that have brought understanding and fundamental insight to problems at the forefront of rheology and represents the qualities one seeks in a Weissenberg medalist. Dimitris Vlassopoulos studied Chemical Engineering at the National Technical University of Athens in 1983. After a short industrial experience in Greece, he moved to the USA and obtained his PhD degree in Chemical Engineering from Princeton University in 1990, working on viscoelastic fluid mechanics with Professor W. Schowalter. His first appointment was at the Paulsboro Research Laboratory of Mobil Research & Development Corporation. He then made a bold move to an uncertain position in FORTH in Heraklion at the end of 1992 and build up a high quality research group in the field of rheology and dynamics of polymers and colloids. Dimitris joined the University of Crete in 2002. He has held visiting Professorships at the University of Delaware (USA), the University of California, Santa Barbara (USA), the ETH in Zürich, and held the Michelin Chair at the ESPCI (France). Michael Cates studied physics at Cambridge University. After graduating with First Class Honors (1982), he pursued and completed his PhD studies (1985) at Cavendish Laboratory working with Prof. Sir Sam Edwards. After two highly successful postdoctoral stays in US (Exxon and ITP), he returned to Cambridge in 1988 as Trinity College Teaching Fellow and University Lecturer. 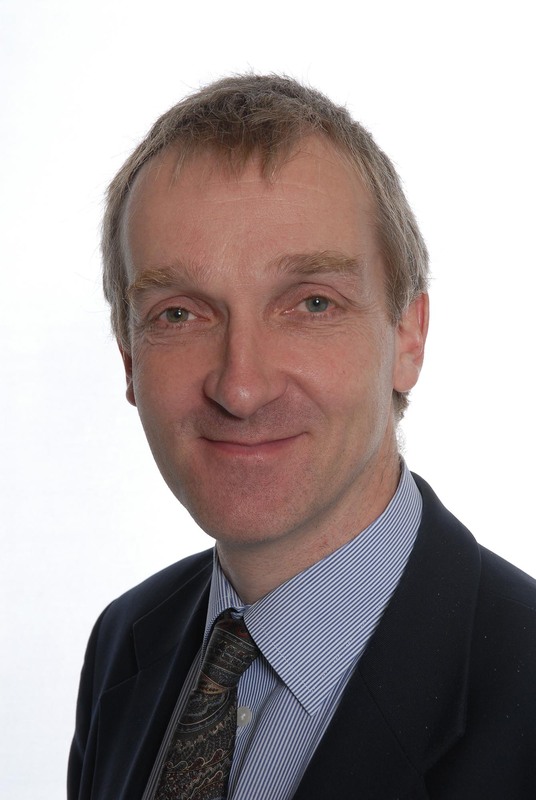 In 1995 he was appointed to Chair of Natural Philosophy at the School of Physics, University of Edinburgh. Since 2007 he holds a Royal Society Professorship. 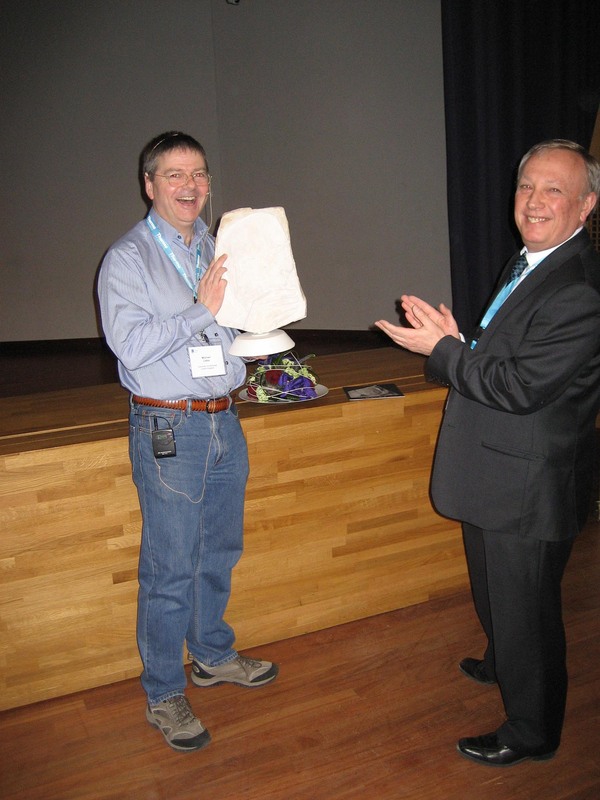 His key role in making the Edinburgh group a world-leading center in soft matter physics and rheology is well-known. His ever lasting impact on rheology is well-known to and appreciated by our community. There is no rheologist who does not know the name Cates and has not come across at least some of his papers. His enclosed CV speaks for itself. The numbers are unmatched: Over 280 papers, 14000 citations, an impressive h index of 65, over 120 invited talks, several named lectures, an array of students and postdocs pursuing successful careers. In addition, he is very frequent lecturer (and a very excellent one) in various short courses. He is a very active member of our community as well as the broader soft matter community, serving or having served in several organizations, committees and journals and having organized/co-organized meetings. His pioneering work has already been recognized, most recently by the Institute of Physics Dirac Medal and Prize, 2009) the Society of Rheology (best paper award for Journal of Rheology, 2010), the British Society of Rheology (Gold Medal, 2009) and the Royal Society (FRS, 2007). Manfred H. Wagner was born in Stuttgart, Germany, in 1948. After studies of Physics and Physical Chemistry at Stuttgart University and Oregon State University, Corvallis, USA, he graduated as a PhD in Chemical Engineering at the Institute for Polymer Processing of Stuttgart University in 1976. 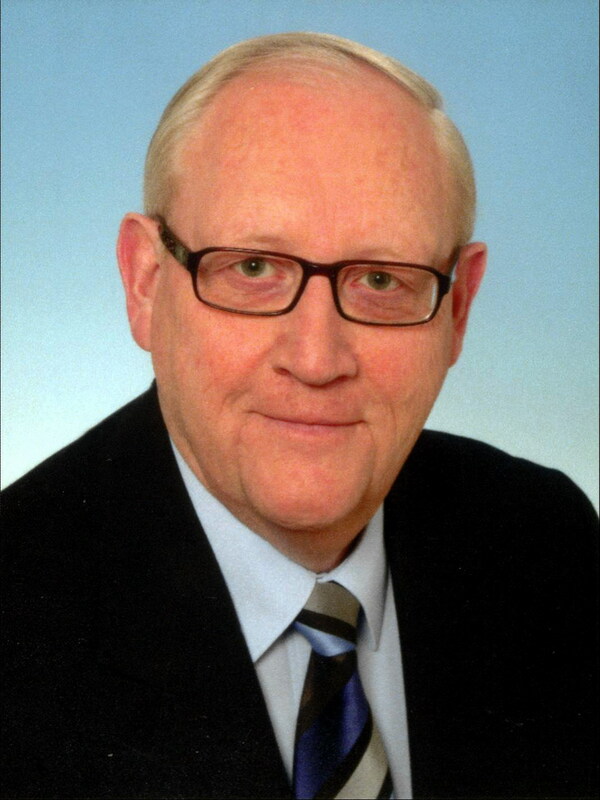 After 2 years as post-doc in Polymer Physics with Prof. J. Meissner at ETH Zürich, and after 9 years of industrial experience in the carbon and graphite field, he returned to Stuttgart University in 1988 as Professor for Fluid Dynamics and Rheology. In 1998/99, he was Dean of the Faculty of Chemical Engineering and Engineering Cybernetics of Stuttgart University. Since 1999, he is Professor for Polymer Engineering and Polymer Physics at Berlin Institute of Technology (TU Berlin). 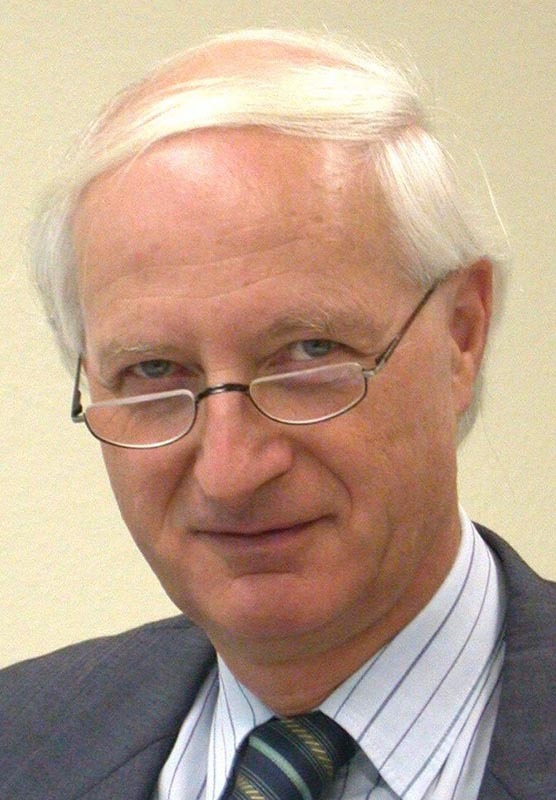 Manfred was President of the German Society of Rheology (DRG) from 1991 to 2003. 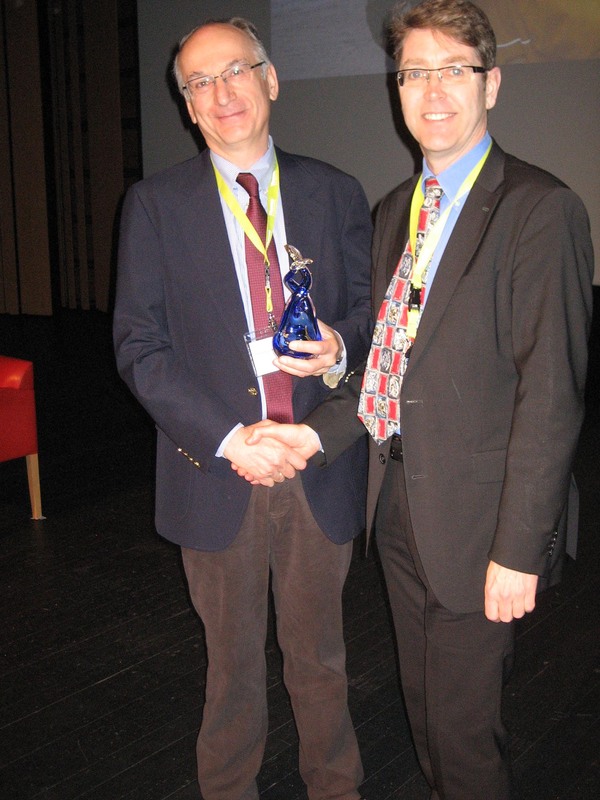 Together with the then President of the British Society of Rheology, Ralph Oliver, he initiated the formation of the European Society of Rheology (ESR), for which he served as Secretary (1996 to 2005) and President (2005 to 2009). Since 2004, he is Secretary of the International Committee on Rheology (ICR). He is a member of the Editorial Boards of several key rheology journals. 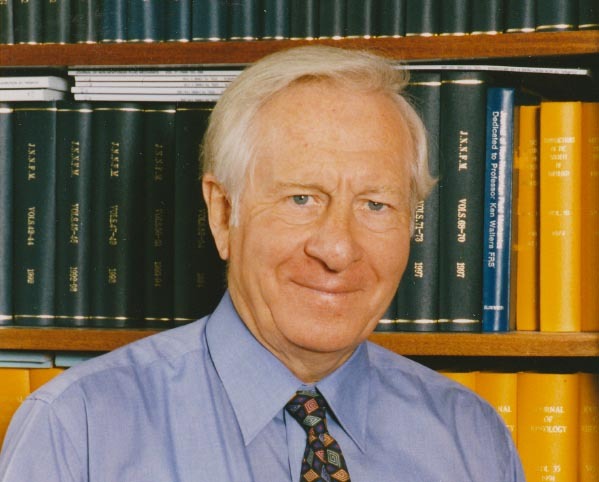 For more than three decades, Manfred has been a prominent figure in polymer rheology. His research has always been characterized by a quest to identify by thorough analysis, the underlying fundamentals in diverse experimental evidence, and to seek a fundamental understanding of phenomena. He has published to date over 200 papers on rheology and processing of polymers as well as solid state physics, and carbon and graphite technology. During his PhD studies on film blowing, he became intrigued by the elongational strain hardening behavior of LDPE as first investigated by Meissner, and later by Laun and Muenstedt. In a series of papers from 1976 to 1980, he demonstrated that the complex nonlinear elongational and shear flow behavior of polymer melts can be reduced to two material functions, the linear-viscoelastic relaxation modulus and a nonlinear strain function. For the latter, he coined the term “damping function”, which became an important technical term in rheology, as well as the “Wagner model” associated with it. For their achievements in elongational rheology, Meissner, Laun, Münstedt and Wagner received the Annual Award of the British Society of Rheology in 1981. 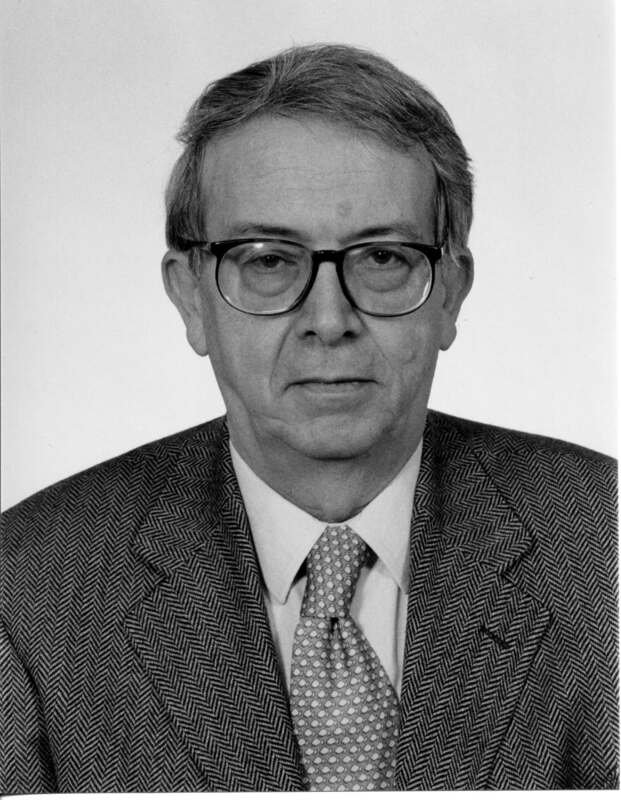 Manfred was also one of the first to consider the relevance of irreversible destruction of entanglement connectivity by deformation (1979), a subject he and his co-workers returned to later with detailed studies on step-strain experiments (1998). By studying universal rheological aspects of polymer melts and rubbers, he gave a fundamental explanation of the origin of the C2 term in rubber elasticity (1994). Applying his insight in rheology to polymer processing led to the concept of Rheotens mastercurves (1998). For his outstanding contributions to the science and technology of polymers, the Institute of Materials, London, awarded him the Swinburne Award in 2002. His latest contribution to constitutive modeling of polymer melts, the Molecular Stress Function (MSF) theory developed since 2001, modifies the tube model of Doi and Edwards by considering the tube diameter to change with deformation. This assumption overcomes the most important disadvantage of the DE theory and produces excellent predictions consistent with the general tube model picture. For monodisperse linear polymers, by incorporating the interchain tube pressure concept of Marrucci and Ianniruberto (2004), the MSF model is in quantitative agreement with the experimental data presented by Ole Hassager and his group since 2003, and recently Manfred was able to proof that the tube diameter relaxation time is equal to three times the Rouse stretch relaxation time of the polymer chain (2009). The outstanding point associated with Manfred's work is his ability to reduce complex experimental evidence to the relative simplicity of the underlying physical models and their respective mathematical formulations. He has made important advances in the field of rheology and beyond, relating fundamental aspects to application. His outstanding, long-term achievements have left their clear mark in the field of rheology. Manfred Wagner is a very approachable, very modest and friendly person, a man of warmth, charm and character. He is a dedicated teacher and a true scholar. Ole Hassager, born in 1947, studied Chemical Engineering in his home country, Denmark. He then moved to the University of Wisconsin-Madison, USA, where he completed his PhD under the guidance of Professor R.B. Bird in 1973, and then stayed for another 3 years as a Research Fellow at the Rheology Research Center. He returned to Denmark and to the Technical University of Denmark (DTU), where he is now Professor of Chemical Engineering. Currently he is Director of the Graduate School of Polymer Science, a member of the Editorial Boards of JNNFM and Rheol. Acta and a member of the Danish National Research Council. For more than 30 years, Ole Hassager has been one of the prominent figures in rheology and non-Newtonian fluid mechanics. His research has always been characterized by a thorough approach, a careful analysis which seeks a fundamental understanding of phenomena, and a tackling of challenging problems. His early work with R.B. Bird in Wisconsin on kinetic theory and constitutive modeling of dilute polymer solutions led eventually to the co-authorship of the two classic volumes on the dynamics of polymeric liquids [1977, second edition 1987] and established him in the community. Ole has played a key role in viscoelastic flow calculations with many pioneering contributions (Lagrangian finite element methods [1983, 1995], moving FEM  corner flows , transient flows [1993, 1994], instabilities , bubbles and drops ). He and his co-workers contributed significantly to the development and application of numerical methodologies for other transport problems [1993, 1998]). The rheological problems he has addressed cover the whole range of polymeric fluids, from polymer solutions to viscoelastic melts to viscoplastic fluids. The tools he used and developed are also wide-ranging, from theory and simulations to experiments. Of particular note is the work of the last decade on extensional rheology of polymer melts. He and his group developed a transient filament stretching rheometer that represents the state-of-the-art in the field. In a series of landmark papers [2003-2008], they presented unique data on model polymers which revolutionized the field. These data  energized the “entanglement” community and motivated the development of elegant concepts such as the interchain tube pressure in entangled linear chains [Marrucci and Ianniruberto, 2004]. The field is now one of the most active ones of polymer rheology with many interesting debates, and Ole is again leading with new experiments on stress relaxation after uniaxial extension . Ole Hassager’s work has had and continues to have significant technological implications. His creativity has no limits. He has made tremendous advances in a vast range of rheological problems. His work is deep and sound and highlights the connection between macroscopic properties and fundamental material parameters. It reflects rheology at its best. Ole Hassager is a very approachable, very modest and friendly person, and a dedicated teacher and mentor. He is a true scholar, and a rheology pioneer.